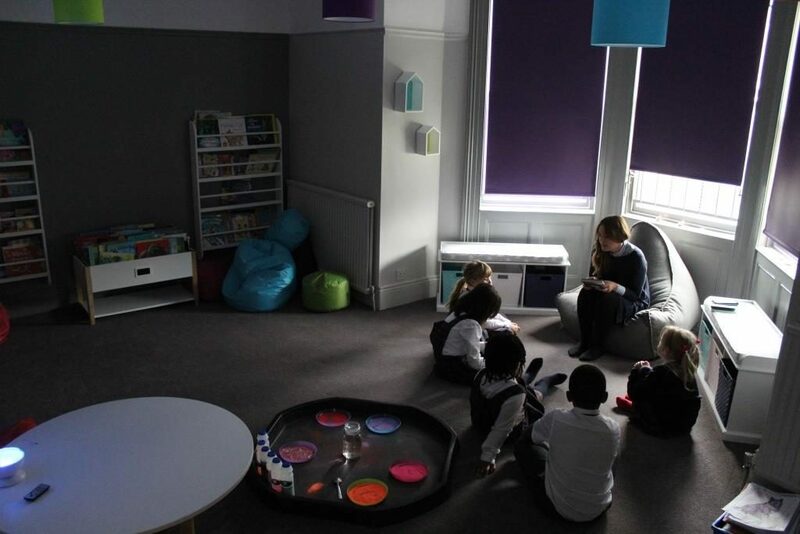 It’s been a busy week as usual but how lovely to see the Zen Den in the Junior School providing the children with an element of calm. The seniors have also enjoyed bouncing up and down on the new sports hall floor! Whilst it’s been a busy summer, we’re already planning our next upgrades; watch this space! I’ve received a number of positive reviews about the photographs and I hope you are delighted with them too. Please can I remind you to return your orders to the school offices by Monday (17 September). I’m afraid we will be unable to process your order after this date. There is also the opportunity to place your order online using the details provided with the proof copies. Please find attached details of this event, which will appeal to golfer and non-golfers alike. It’s a great way to socialise with parents, children and members of staff in an almost uncompetitive atmosphere. Please share our ‘adverts’ on social media and encourage friends to come and see us. The welcome will be warm and there will be cake; a winning combination. Letters are also attached which ask for children to volunteer to help out on the day. You may have noticed that we are currently looking to fill a vacancy at Red House. The marketing element of the role will allow us to share even more of Red House life on social media and facilitate the introduction of a new prospectus and a long overdue upgrade of our website. The second part of the role will provide full time cover in the Junior School office each afternoon, supporting the work of Mrs Green in the mornings. Should you know a highly motivated individual who might suit this role, please direct them to our website. Those parents who’ve survived two years with me may recall I undertook a parental survey when I first arrived. I’m proposing to do so again by the end of this month. This will be your opportunity to affirm what you value and to guide us as we constantly look to improve. Further details will be with you shortly. I’m heading off to London tomorrow with the children and we’re seeing School of Rock. I shall be briefing them beforehand that it’s based on a work of fiction and it’s not part of plans for future developments!